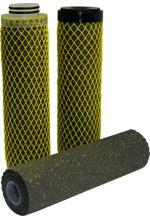 SupaSorb cartridges are designed to provide effective removal of oil and hydrocarbons from water. They provide outstanding performance offering 99% removal efficiency and each cartridge can absorb up to 300% of its weight in hydrocarbons. They can be operated at high flow rates, therefore offer a compact solution for oil removal that reduces environmental impact from spent cartridges. The removal of trace hydrocarbons from partially processed water prior to discharge can be a challenging and costly exercise. In response to the need for better technology for this application, Amazon Filters has introduced the SupaSorbrange of cartridges. SupaSorb cartridges are so effective that they can absorb up to 300% of their dry weight in oil/hydrocarbon. These modules provide economical removal of up to 99% of oil and emulsions and are ideal for use as a polishing step downstream of existing bulk oil removal technologies. Where the contamination level is < 500 mg/l, efficiency is maintained at high flow rates. Therefore they offer a compact solution for oil removal that reduces the environmental impact of oilfield and process industry operations. SupaSorb cartridges are available in the most common standard single and double open-ended formats so can be used in existing filter housings. Produced Water – The water released with oil and gas extractions is likely to contain both dissolved and dispersed hydrocarbons. SupaSorb cartridges can be used as an end of pipe solution downstream of the primary oil removal process equipment. This will remove residual gas condensate and dissolved and dispersed oil from produced water, enabling it to be discharge directly into the sea or to a watercourse. Displacement Water – Water used in down hole operations will be contaminated with hydrocarbons when displaced. The use of SupaSorb cartridges will help meet target discharge levels. Rig and Tanker Slop Water – Installation ‘run-off’ water produced by operations such as washing and flushing and by rain fall will be contaminated by oil. Run-off water can be treated by SupaSorb cartridges to ensure compliance with overboard discharge limits. Well Test Water – Water extracted during well production testing will contain high levels of hydrocarbons. SupaSorb cartridges can be used as a polishing step downstream of primary treatment to ensure discharge limits are met. Pipeline Purge Water – SupaSorb cartridges can be used to remove oil from water used to purge pipelines to enable discharging into the environment. 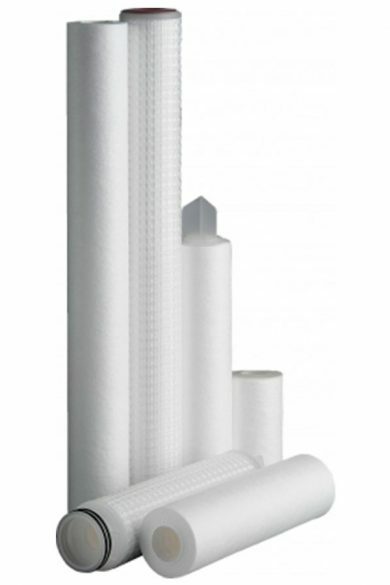 SupaPore VPG, VPB and VPBA filters are ideally suited to meet the demands of the Pharmaceutical Industry. 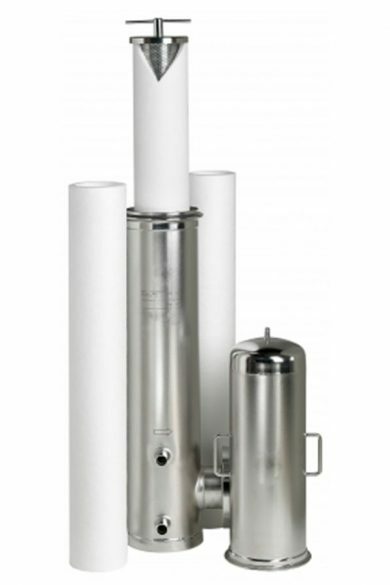 Specifically designed for microbiological sterilisation and bioburden control in larger scale production facilities. 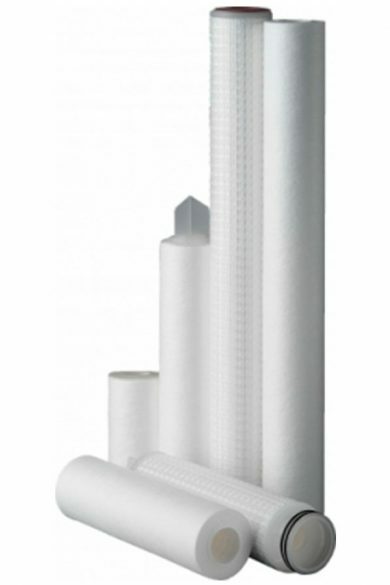 They feature our high flow, highly Asymmetric naturally hydrophilic PES (Polyethersulphone) membrane media with the VPBA featuring a built in pre-filter layer for enhanced throughout and for more challenging applications.